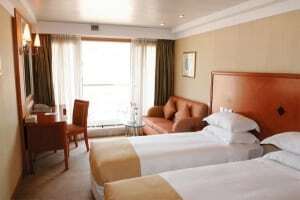 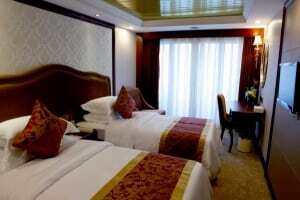 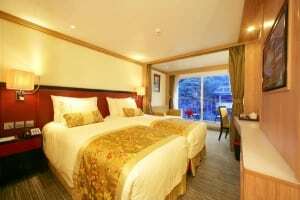 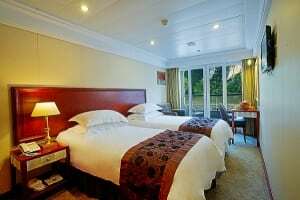 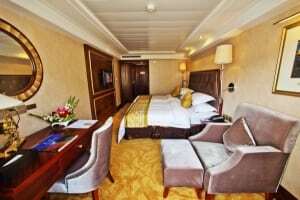 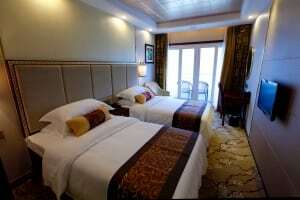 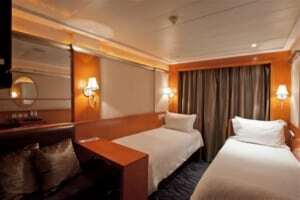 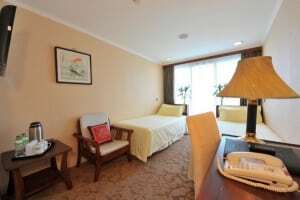 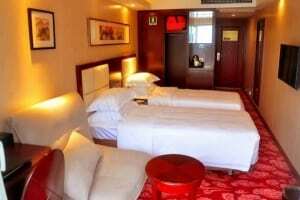 Most travelers will book a Standard Cabin when cruising on the Yangtze River. 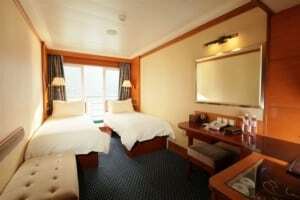 Although every standard cabin has a private balcony, their decorations on different cruise ships vary. 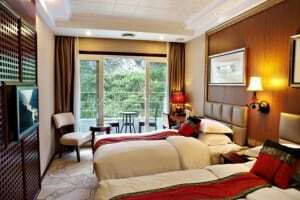 Which style do your prefer? 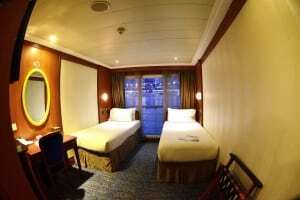 It might be useful for you to choose your ship. 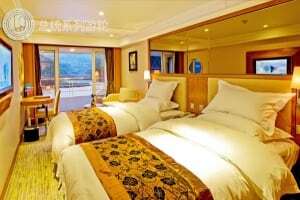 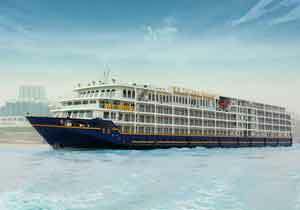 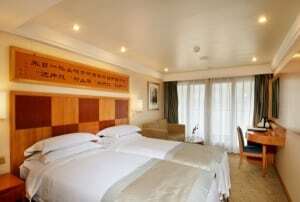 Note: For more detail price and info of each Yangtze River cruise ship, please feel free to contact us.